Reading is the foundation stone of all education. As our children go through school, their success is based on their ability to understand, interpret, and analyze written texts. They need to be capable, confident readers in order to make sense of the vast amount of information they are exposed to. Reading immerses them in language, exposing them to new words, ideas and experiences outside their own day-to-day lives. Reading is about interpreting what an author has written and making meaning from what is said and unsaid. The more a child reads, the better he or she gets at doing this. 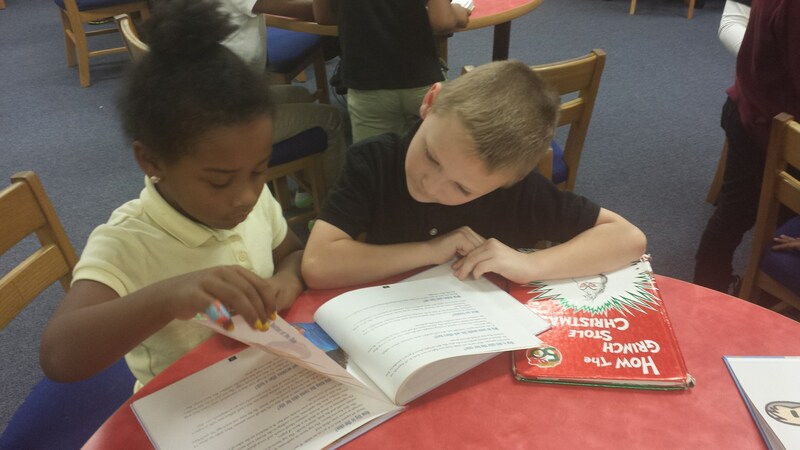 We will do our part at Greenwood Elementary to not only teach your child to read, but to open up the world of reading by exposing them to a variety of genres and authors. Please do your part at home by encouraging them to read every day. 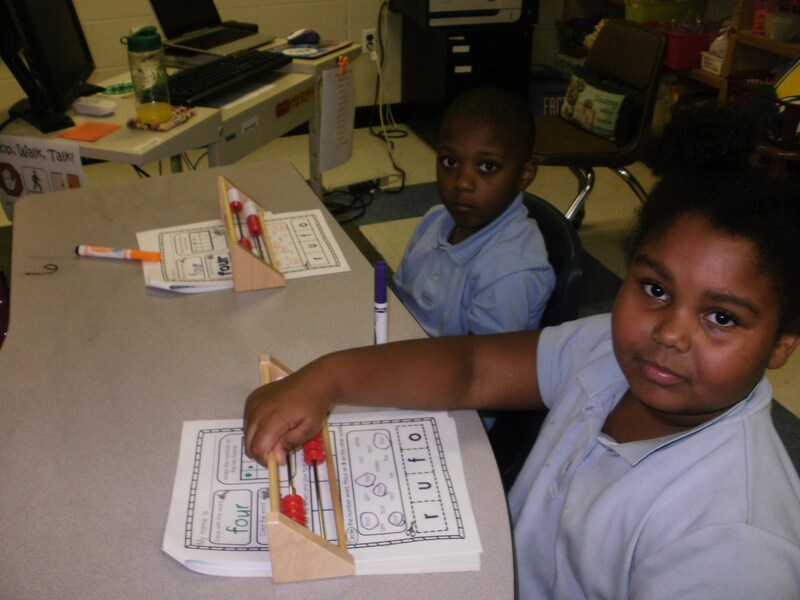 In the early grades (K-2) it is important to give your child number sense. Start by counting everyday items and eventually attach a number to the quantity. Provide opportunities to compare to find the heaviest, tallest, fastest etc. Give them coins to practice counting money. Talk about hours and minutes on clocks and timers. Play cards or board games that involve counting or patterns. Let your child help you cook which involves measuring and counting. Shopping is another place to practice real life math skills like adding and subtracting. Starting helping them learn their basic addition and subtraction facts. In the upper grades (3-5) use dice, cards and board games to practice basic addition and multiplication facts. Ask your child to explain the math skills that they are working on in class. See if they can solve a problem in a different way. In the kitchen have them work with the measurements found in your recipes. Have tools such as a ruler, thermometer, measuring cup and a calculator available for them to use. Also, encourage them to keep track of their personal sports stats or that of a favorite professional player or team. Talk about math in their everyday life with the appropriate vocabulary. Greenwood Elementary has embraced the importance of typing and we are encouraging children to schedule a time set aside for daily typing practice at home. Teaching children the correct methods of typing while they are young is an important step to ensuring their future success. No one could have imagined fifty years ago, how important the Internet would be to our daily lives. Today, living without a computer, or not knowing how to navigate the World Wide Web, sets you at an automatic disadvantage. It is very important that children learn how to type, use Email, use reference tools on the Internet, and handle office programs. Daily typing practice is essential for making all of those tasks simple, effortless, and trouble free. 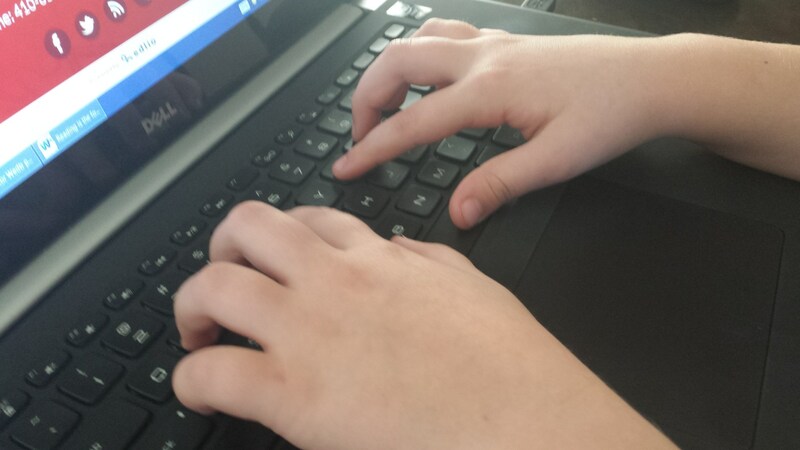 There are many typing games that may be purchased or found for free on the Internet that will encourage children with their daily typing practice. Many of these typing games offer interactive cartoon tutors, rewards based on levels, and lots of audio to keep children focused. Using one of these programs is a great way to encourage your child’s daily typing practice while creating an atmosphere that is fun. Your child won’t even know that they are actually “working” at a new skill while playing these games.